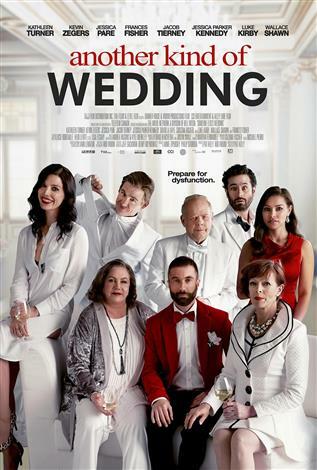 The film revolves around a dysfunctional family who are forced to confront what tore them apart at their eldest son’s nuptials. Matthew and Louisa are about to celebrate the biggest day of their lives, but the universe has something else in store – the perfect venue to hash out all family conflicts! It tells the story of Matthew, his step brother Kurt and their loving, but now separated parents (played by Kathleen Turner and Frances Fisher) during a hilarious three-day period.